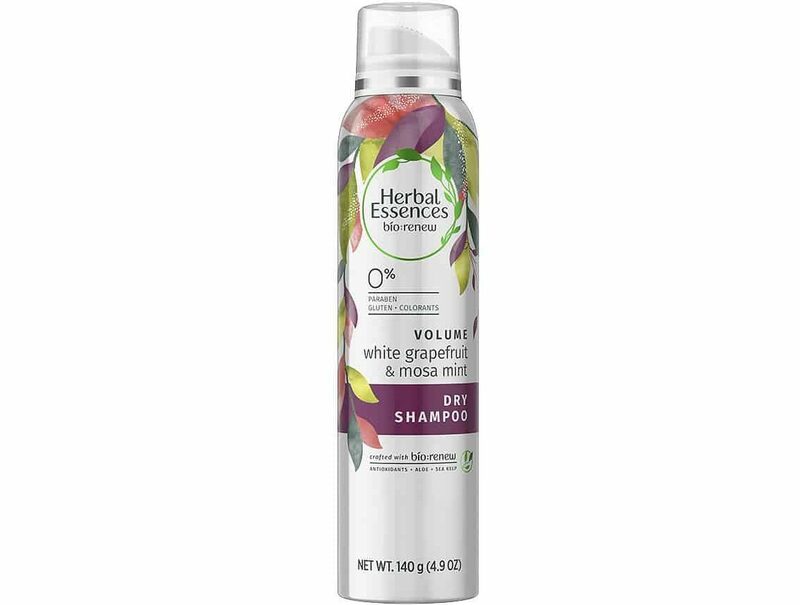 Home | Hair Care | Herbal Essences Dry Shampoo Review: Does It Work? Besides this, I also find it to be gentle on my hair. A lot of shampoo brands make my hair fall out (I guess my roots are weak), but Herbal Essences is pretty good for my hair. Sometimes, though, you may not have time to shower. Maybe you have to be out of the house in an hour, and you have no time to wash, dry and style your hair. Maybe you just want to run out for half an hour, but your hair is an oil bath. It’s too much bother to start showering and drying your hair, so what do you do to make it out-of-the-house worthy? Enter: dry shampoo. To keep your hair healthy, don’t wash it every day. There’s been a lot of hype recently about how often to wash your hair. If you want your hair to stay healthy, then it’s best to wash it only twice or three times a week. Any more than that puts unnecessary strain on your roots. It forces your hair to produce more oil, as you strip it of its natural sebum each time you wash it. So what can you do to maintain your hair between washes? Use dry shampoo, of course! Dry shampoo gets its name from the fact that you don’t have to use water with it. It comes in spray and powder form, and it acts like a regular shampoo. It draws out the oil and leaves your hair clean and fresh. The only difference is, this shampoo won’t ruin your blow-out. It’s gentler on your hair, and it’s a good option for between your regular shampoos. 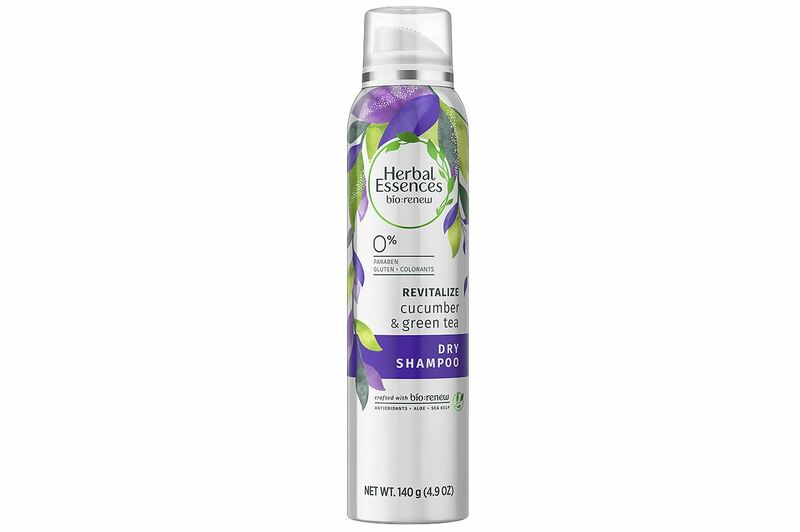 Herbal Essences Cucumber And Green Tea Dry Shampoo. Okay, let’s start with the name of Herbal Essences’ Cucumber and Green Tea Dry Shampoo. I mean, cucumber and green tea….yum! How refreshing does that sound? The best thing about this shampoo is that unlike most dry shampoos, it doesn’t leave white streaks. So even if you have dark hair, you don’t need to worry about using this product. It also smells nice and fresh. If your hair is especially oily, you may find that this shampoo won’t work for you. It reduces oil, but because it’s so lightweight, it might not be effective against a boatload of oil. If you just want to refresh a bit and keep the oil at bay, though, this could be the product for you! The ingredients in this dry shampoo are 90% naturally derived, and the shampoo doesn’t contain any parabens. It’s safe to use on color-treated hair, which is always handy. 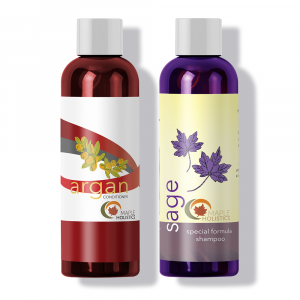 One of the best ingredients in this shampoo is aloe barbadensis leaf extract – or aloe vera, as you most likely know it. Aloe vera is one of nature’s most amazing gifts, because it can do so much for your hair, skin and body. According to Livestrong, aloe vera juice contains “32 vitamins and minerals, 75 nutrients, and hundreds of active enzymes”. Not bad for a single plant! Due to its anti-inflammatory and anti-fungal properties, aloe vera juice can help fight against scalp issues like dandruff, and reduce itchiness. It helps balance the pH levels in your hair, which is great for new, healthy hair growth. 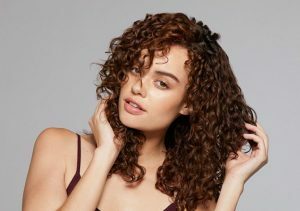 Plus, it also flattens out your frizz, and gives your hair a beautiful shine. All in all, I’d say it’s a pretty great ingredient to have in a shampoo! 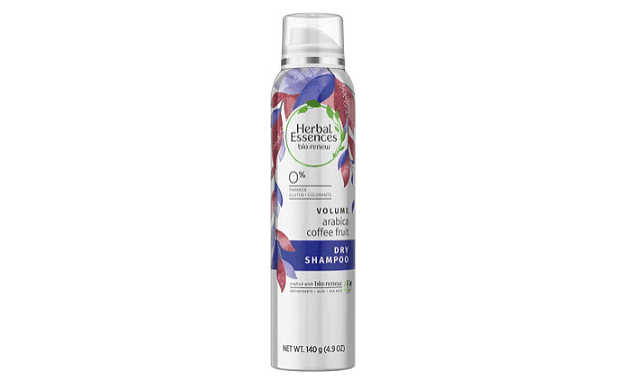 Herbal Essences’ blue ginger refresh dry shampoo. As with their other shampoos, Herbal Essences’ Blue Ginger Refresh Dry Shampoo does not contain any parabens – yay! What it does contain is a very important amino acid known as histidine. Amino acids make up proteins, and since proteins make up a large part of our cells, skin and hair, it’s important to be getting enough amino acids. You can get them through your diet, and also through your skin and hair care products. Histidine is one of the amino acids that works to strengthen your hair. It fills in the gaps in your cuticles, which helps them stay strong. So when you read that this dry shampoo contains histidine, you should be pretty happy! You know your cuticles are getting the best treatment, which translates into beautiful, healthy hair. Herbal Essences’ arabica coffee fruit volume dry shampoo. B Vitamins are needed for many different parts and functions within your body. Vitamin B5, which is also called pantothenic acid, can have tremendous benefits for your hair. And yup, you guessed it: panthenol (a provitamin of B5) is one of the ingredients found in Herbal Essences’ Arabica Coffee Fruit Volume Dry Shampoo! Panthenol helps to thicken and strengthen hair, which is why you would want it in your shampoo or other hair product. It promotes healthy hair growth, so if you have dry, brittle, or weak hair, then using a product with panthenol in it is the way to go. Herbal Essences White Grapefruit & Mosa Mint Dry Shampoo. Mmmm, I love the sound of this shampoo! 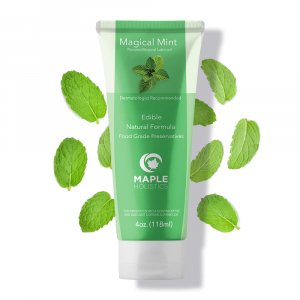 I love mint- it’s one of my absolute favorite flavors. Give me mint-chocolate chip ice cream any day, and I’ll be in a good mood for the next couple of hours! Okay, so this isn’t ice cream- but it’s still mint, which makes it delicious. Specifically, Herbal Essences’ White Grapefruit & Mosa Mint Dry Shampoo contains peppermint oil and mentha arvensis leaf oil, aka wild mint, or another form of peppermint essential oil. 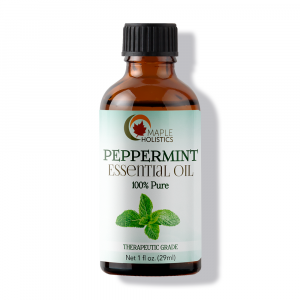 Peppermint oil, aside from giving this shampoo its delicious smell, stimulates blood circulation to the scalp. This, in turn, promotes hair growth. 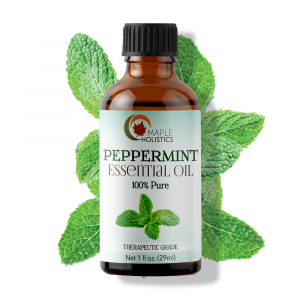 Peppermint oil also nourishes your scalp, which is good news for those of us suffering from dandruff. Plus, it’s famous for its ‘cooling’ effect, which makes it super refreshing and gets rid of excess oil. Besides being incredibly lightweight and smelling delicious, this shampoo is also gentle on the scalp and is suited for almost every hair type. If your other dry shampoo isn’t working out for you, I’d suggest giving this a try! 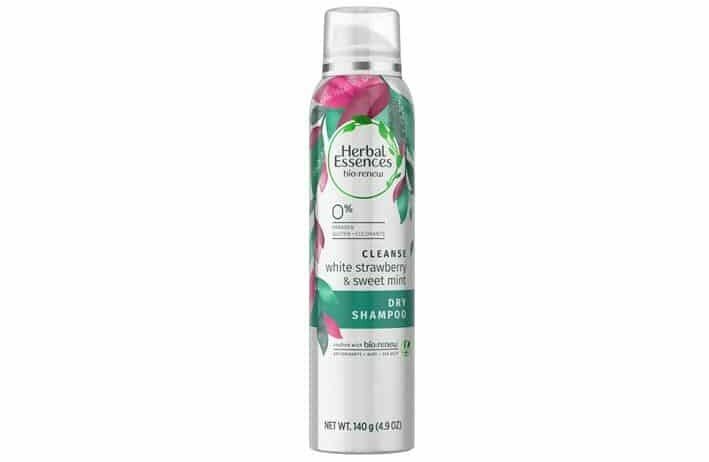 Herbal Essences White Strawberry & Sweet Mint Dry Shampoo. If you love mint as much as I do, then this is your lucky day. Herbal Essences produces not just one, but two dry shampoos with mint flavors! It doesn’t get better than that. Like the White Grapefruit & Mosa Mint Shampoo, the White Strawberry & Sweet Mint Dry Shampoo also contains peppermint oils. But that isn’t all. Menthol, which also comes from mint oils, is great for people with scalp issues like dandruff or scalp psoriasis. 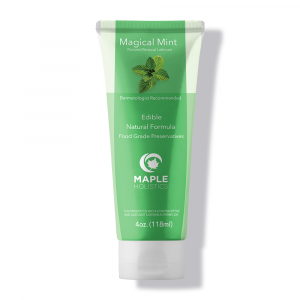 It’s incredibly cooling and refreshing, and it combats inflammation and itchiness. Plus, it’s also helpful against lice, so that’s good news if you have school or nursery-age kids around. Many times, the unpronounceable ingredients in cosmetics are an automatic warning that you should stay away. They’re usually some form of chemical that you shouldn’t be using on your hair or skin, hiding behind a fancy title. There are exceptions to this rule, however, and one such exception is found in Herbal’s White Strawberry & Sweet Mint shampoo. And that ingredient is ecklonia radiata extract, aka Australian sea kelp. According to the Herbal Essences website, the reason they use sea kelp in their dry shampoo is because it “contains the antioxidant iodine, which attaches to cell membrane structures to reverse damage from free radicals”. Simply put, sea kelp conditions hair and promotes hair growth while treating hair that has become damaged, dry or brittle. Definitely an ingredient you want to be using! 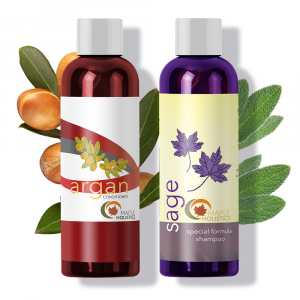 This shampoo has a clean, fruity scent, and it definitely reduces that unwanted oily shine. Plus, it gives your hair a boost of volume, which always helps! I’d have to say that as far as healthy hair is concerned, dry shampoo is a must. If you want to avoid washing your hair every day but you still want it to be fresh and clean, then dry shampoo is your new best friend. Like I said at the start, I adore the Herbal Essences brand. I love the scent of their products, and they work well. Plus, they’re gentle on the scalp, which is good if you’re sensitive. Considering there are five scents to choose from, you definitely have a good selection! If one scent doesn’t speak to you, try another. The brand is reasonably priced and available at your local pharmacy or online. Considering the price and the rate of customer satisfaction, I’d say it’s worth trying out a bottle the next time you visit your pharmacy. It might just be the winner you have been waiting for!